June 11, 2012 By arzea 17 Comments This post may contain affiliate links. Read my disclosure policy. I made this recipe last week for my boss and it seems pretty tasty. 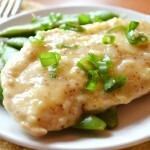 The sauce with the snap peas was delicious, so I can imagine paired with the chicken it would be really good. The recipe is from Fit Magazine, so it is also pretty healthy. I have included the nutritional information below, along with the WW point (7). This was quick to make and had minimal ingredients, most things you probably have in your pantry right now! If you want to try this with fish or pork in place of chicken, that would probably be yummy as well. 1. Combine flour, salt and pepper in a shallow bowl. Lightly dredge chicken breasts in flour mixture. Reserve remaining flour mixture. 2. In a small bowl, combine wine and mustard; stir in broth. 3. In a large skillet, heat 1 table-spoon oil over medium-high heat. 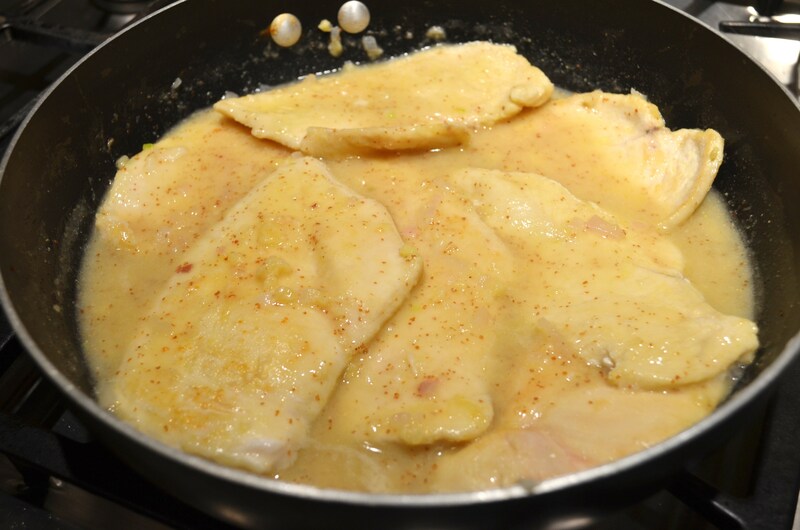 Add chicken breasts and saute until golden, about 2 minutes a side. Transfer to a plate. 4. Add remaining 1 tablespoon oil to skillet. 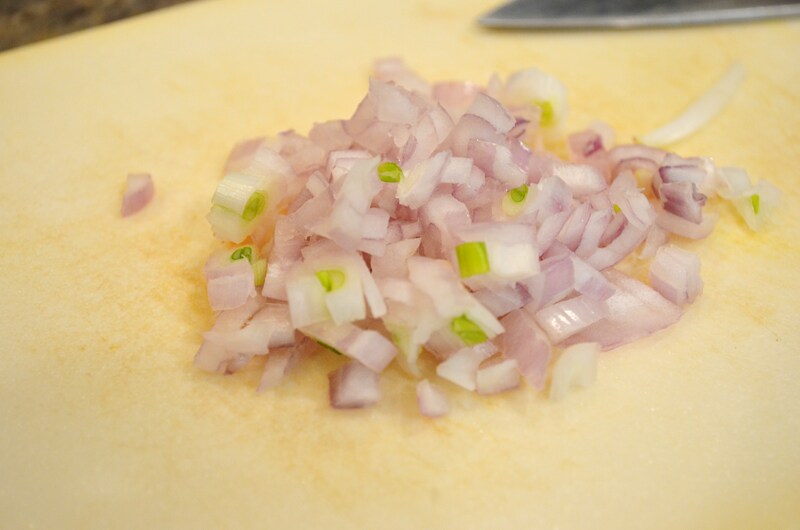 Reduce heat to medium, add shallots and cook about 30 seconds. Stir in reserved flour mixture and cook until dissolved, about 30 seconds. 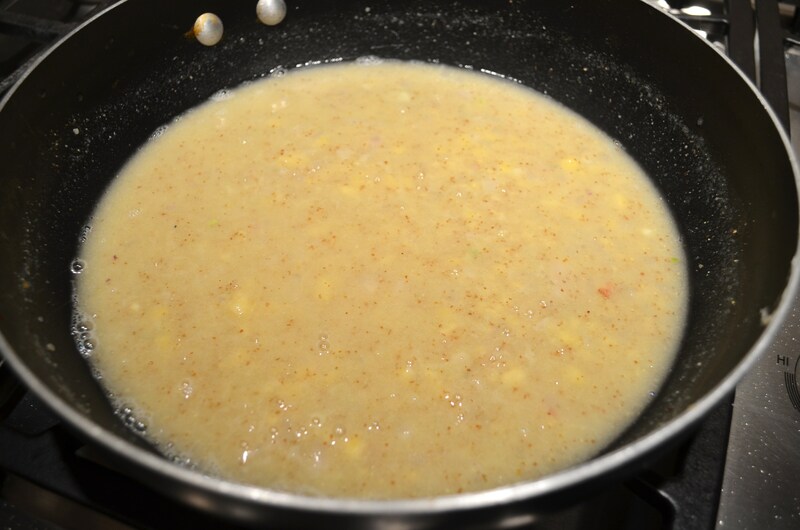 Add wine mixture and bring to a boil over high heat, stirring constantly. 5. 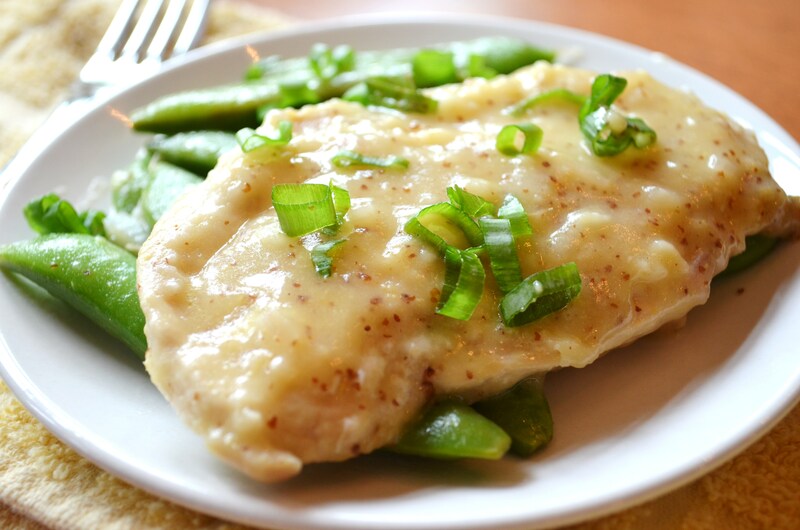 Return chicken to skillet with any juices that have accumulated on the plate. Reduce heat to medium low, cover and simmer until chicken is just cooked, about 2 minutes a side. Place a chicken breast on each of four dinner plates. 6. 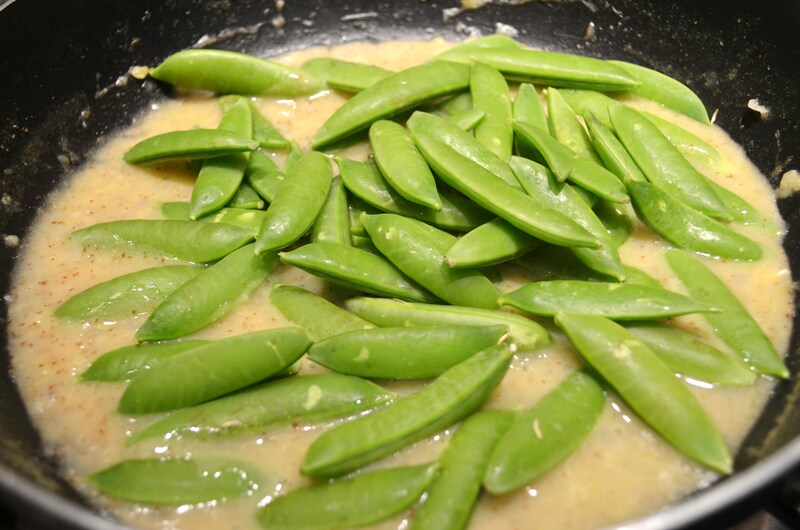 Add peas to skillet and return sauce to a boil over high heat. Cover, reduce heat to medium low and simmer until peas are crisp-tender, about 1 minute. Stir in chives. Divide peas among plates and spoon sauce over chicken. « Greek Yogurt Strawberry Banana Bread – Healthy & Delicious! Um…. YUM! this looks amazing! Thanks!! I am psyched to see your comment 🙂 Let me know if you try it and how it turns out! I just made this tonight, and YUUUUUM!! It was so, so good! Yes!! Please do it! I am happy you liked it! 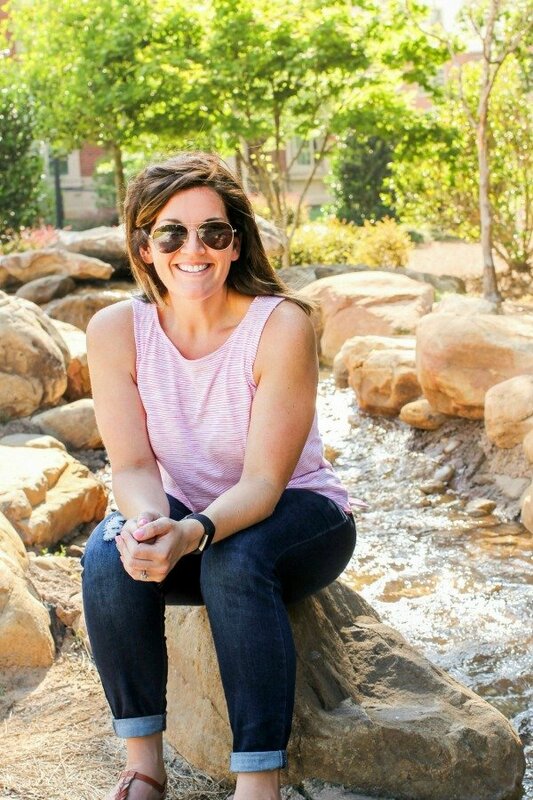 Let me know when you post it as I’d love to see your pics and post! I definitely will 😀 Thanks! 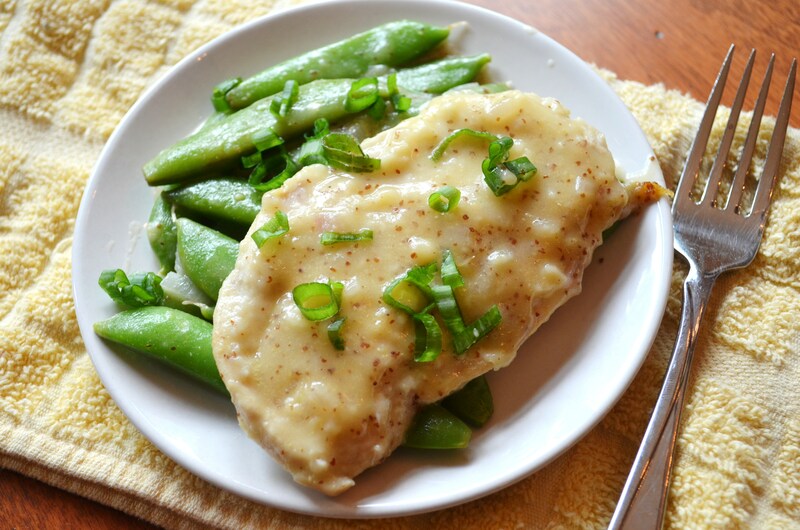 That’s a terrific recipe for the chicken and I LOVE sugarsnap peas! Thank you! I hope you enjoy it! Let me know how it turns out! Wow! 100% would recommend this recipe. 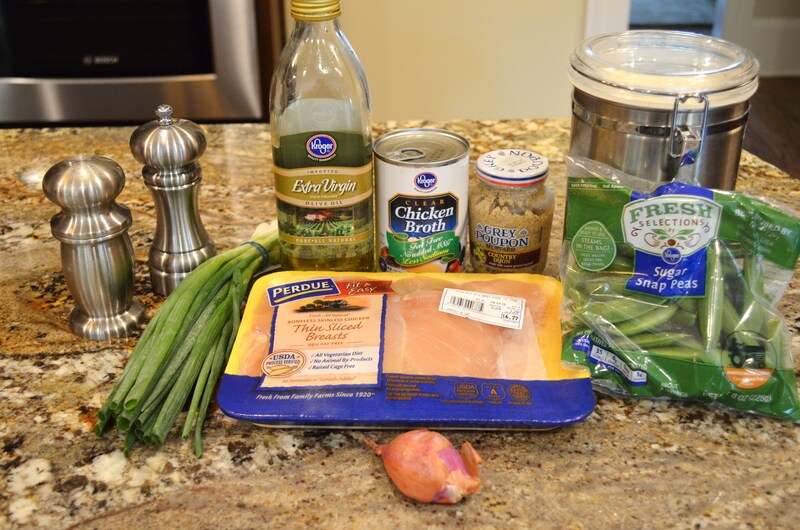 My fiancé and I loved this easy and healthy stir fry. I used soy sauce instead of tamari [because it’s what I had], but next time I will definitely go with the sodium-free soy sauce. So easy, so tasty, and for the first time in my adult life, I made broccoli and like it! That is so awesome! I am so happy you liked it! Do you like roasted broccoli? If not, you should definitely try making it that way!